The state’s gaming commission zeroed in on an investigative report that CEO Matt Maddox was aware of at least one allegation of an employee being made uncomfortable due to a “sensual massage” request from Steve Wynn and his wife, Andrea. Maddox insisted that there was some confusion as to whether the request was for a “sensual” massage or a “Swedish”-style massage, and that Steve Wynn told him as much when Maddox asked that he cease the request. “It certainly was not presented as a sexual thing,” Maddox said, according to the Boston Business Journal. 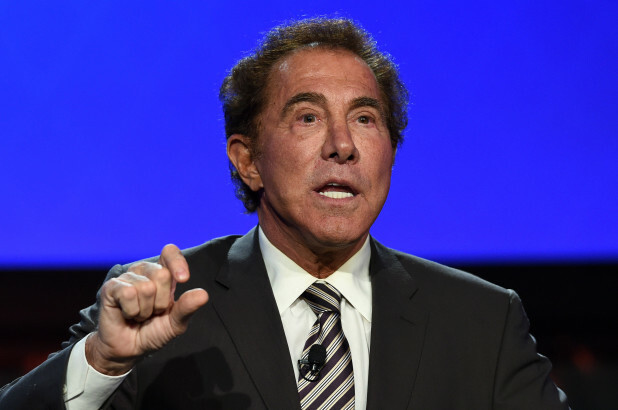 He added he found it unusual that Steve Wynn, who has denied misconduct allegations, would engage in such activities with his wife, Andrea, nearby.